We would like to thank BB&T for putting on this wonderful event held on April 20, 2017 at The Country Club of Virginia on Saint Andrews Lane in Richmond, Virginia. 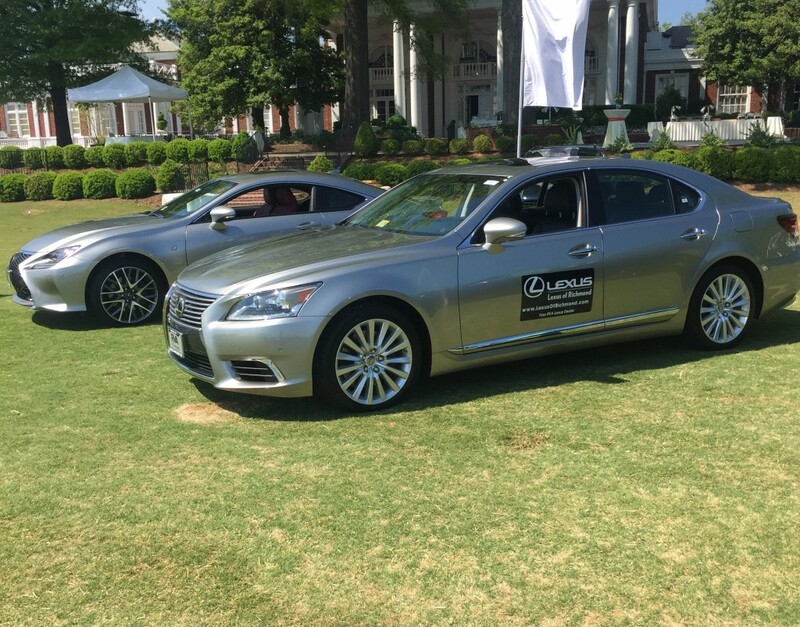 Lexus of Richmond was proud to be invited and be a part of such a fun afternoon with terrific company. The lawn was filled with numerous vehicles from dealerships throughout the RVA area. 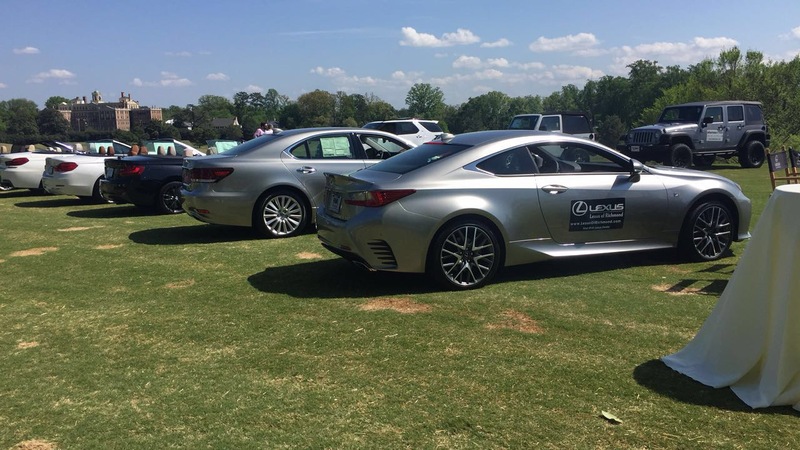 We displayed our top of the line 2017 LS sedan as well as our 2017 RC coupe. It was a terrific event, enjoyed by all!